technological solutions for your needs. more than 95% of its production. 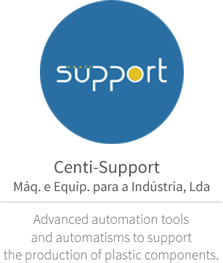 develop cutting-edge products and advanced projects, in partnership with our customers. VECTOR (Versatile Easy installable Connector implementing new Technologies for accelerated fiber Optic network Roll-outs in Europe) was a European Commission funded research and innovation initiative in which universities and telecom industry teamed up to develop an innovative, low-cost and easy field-installable optical fiber connector technology. It exploits the latest developments in the field of heat-shrinkable materials, nano-materials, high-tech gels, micro-fabrication and micro-mechanical alignment systems to achieve optical connections with superior specifications. 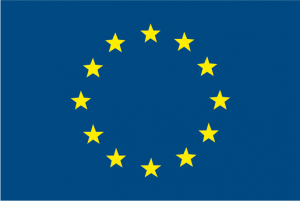 Partners from all over Europe have teamed up to achieve these goals. 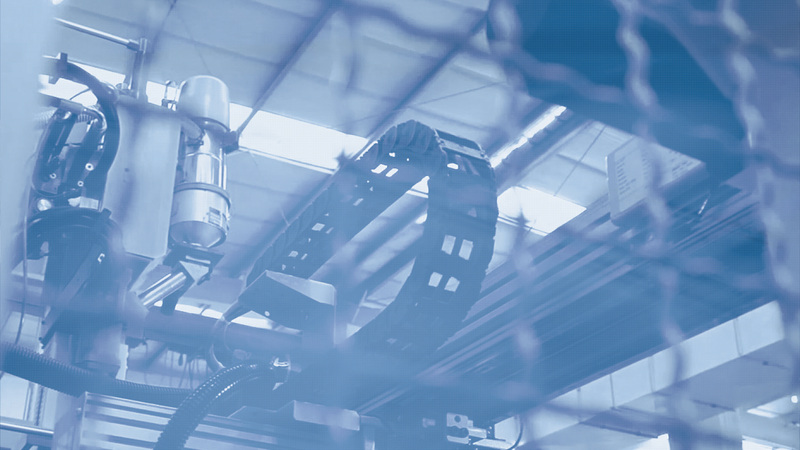 The project, coordinated by CommScope, also relied on important contributions from DEMCON Advanced Mechatronics BV (The Netherlands), Celoplás – Plásticos para a Indústria SA (Portugal), Vrije Universiteit Brussel and Universiteit Gent (Belgium), Telecom Italia S.p.A. (Italy) and Telekom Deutschland GmbH (Germany). In line with its strategy, Celoplás has been developing a set of actions to promote its growth in the global market, and believes that isolated initiatives will not be enough to remain competitive. 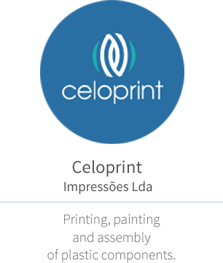 Celoplás therefore considers it is critical to continue the initiatives promoted by the company, in particular to the efforts developed under the CELOCOMPETE + project, in order to ensure the success of growth in an adverse economic context as the current one. Thus, CeloDynamics project aims to intensify the international expansion of the company based on a greater capacity to present innovative products and solutions of high quality for high precision markets. 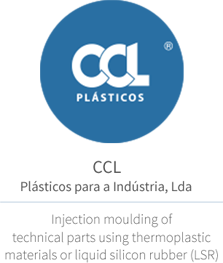 The project aims to prepare and qualify Celoplás for the short, medium and long term, seeking the positioning of the company as a partner of excellence in the development and manufacture of high technology products using polymeric materials.